Climate change is once again the focus of global diplomacy as the COP22 is underway in Marrakech. The convention is being held just four days after the Paris Climate Agreement entered into force and aims to strengthen the global response to the threat of climate change by keeping the temperature rise this century well below two degrees Celsius. 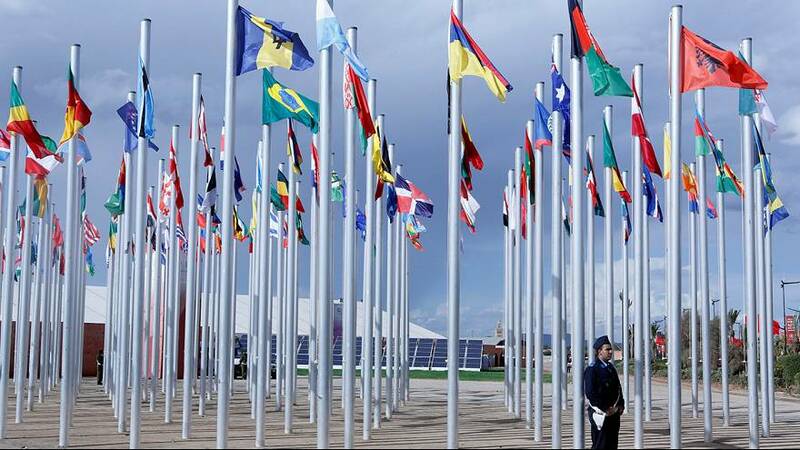 The Morocco meeting, which will run until 18th of November, is due to start writing a detailed “rule book” for the Paris Agreement, likely to take two years, and find ways to act such as raising finance to help developing nations cut their rising emissions. The U.S. election is casting a shadow over the event as Republican presidential candidate Donald Trump has promised to pull his country out of the climate agreement if elected. That threat, in recent months, has spurred a rush to ratify the agreement and ensure it takes force before the U.S. vote.